Thanks to our hard-working Belgian backpackers Jenna and Jeremie we have just finished mulching our beautiful gardens surrounding the lodges in readiness for the wet season. What a difference it makes, not to mention the benefit to the soil and plants alike. 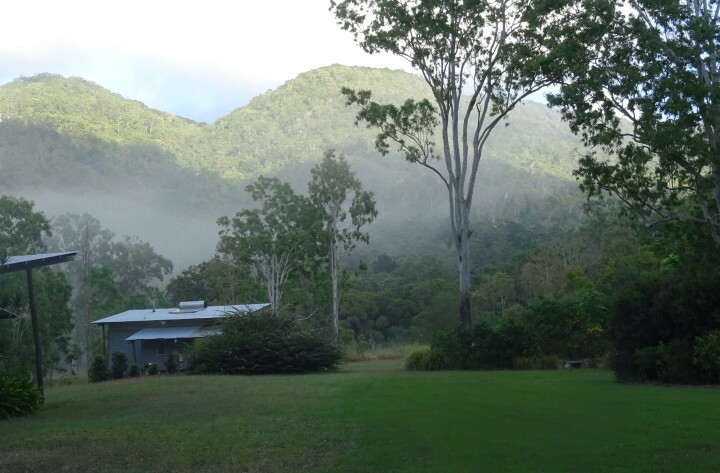 Happy gardens and happy guests, that’s what it’s all about at Sweetwater, nature’s paradise, the hidden gem of Far North Queensland.